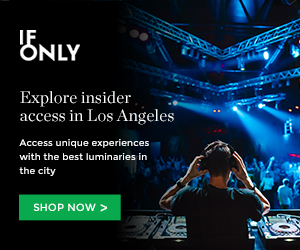 Cruise down to the Air Conditioned Supper Club in Venice this Thursday, Aug. 20, at 7:30p.m. 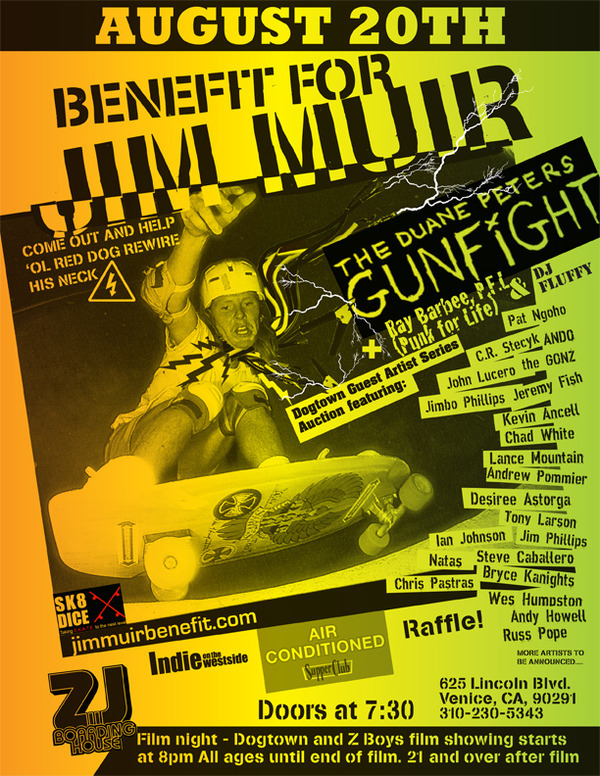 to support Jim “Red Dog” Muir, owner and Head of Dogtown Skates. Due to a mean surf injury, Muir suffered from two crushed vertebrae, underwent emergency surgery, was in the ICU for four days, recovery for three days, and acute rehab for eight days. Rock out for a good cause and help ole Red Dog rewire his neck! With music by the Duane Peters Gunfight and a special viewing of Dogtown And Z-Boys, a donation of $10 will be taken at the door. Peep the flyer for more details. This entry was posted in Skateboarding and tagged benefit, dogtown and z-boys, dogtown skates, duane peters gunfight, jim muir, red dog, Skateboarding, surfing, venice beach on August 19, 2009 by Sandra Burciaga Olinger.